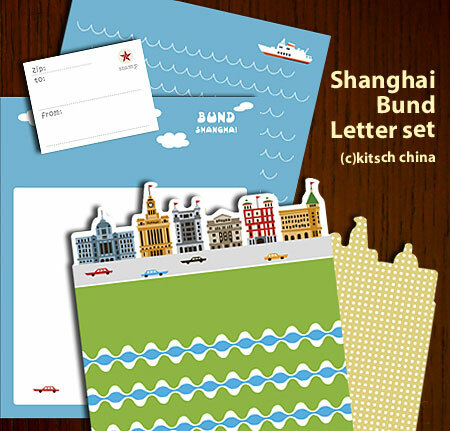 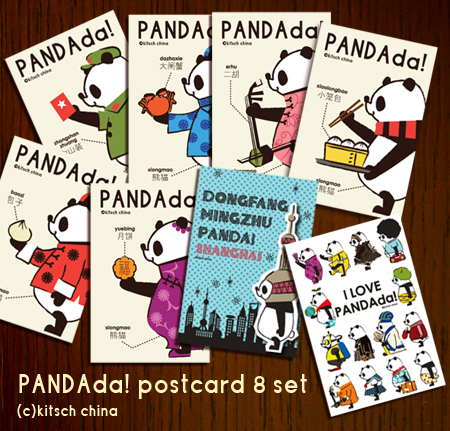 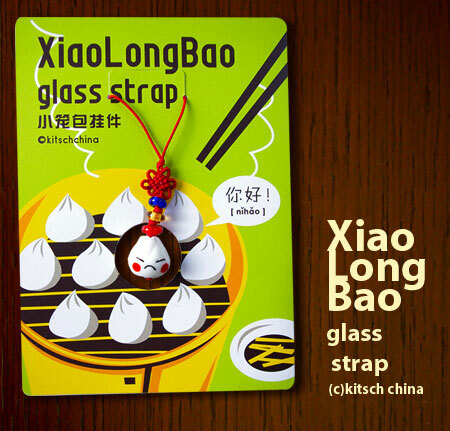 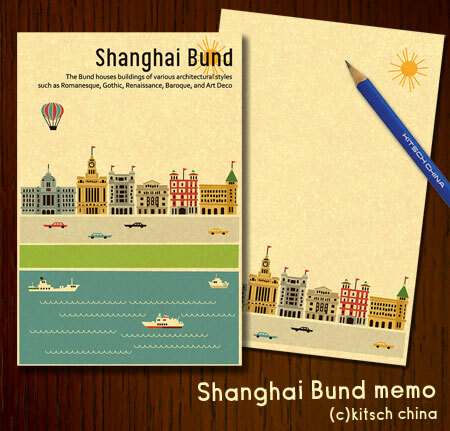 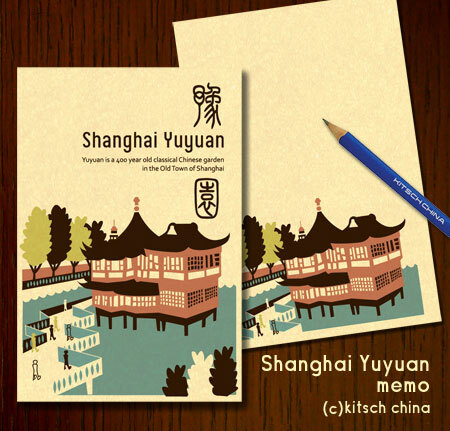 2 Japanese Kitsch China Shanghai designed postcards, letter sets, memos, glass straps, posters, calendars about traditional ideas of China: Chinese tea ceremony, street stalls, Baozi, LaMian, YangRou Chuan, HuoGuo, Kaoya etc. 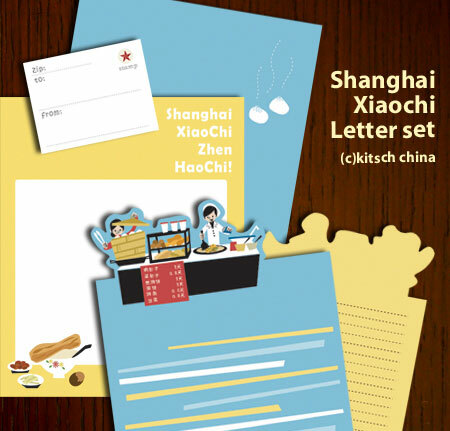 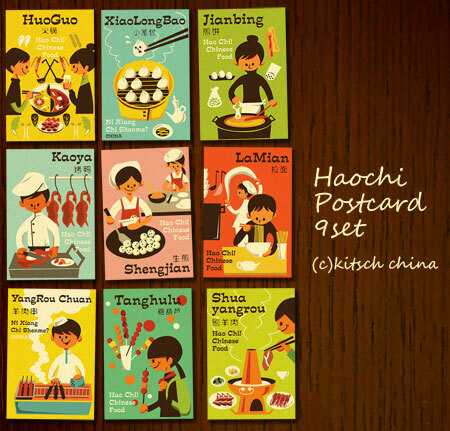 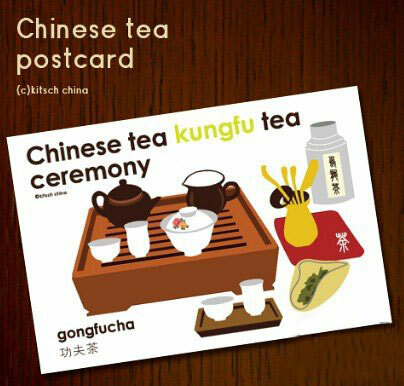 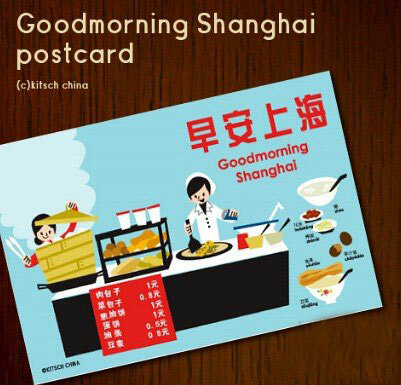 Japanese Kitsch China Shanghai designed postcards, letter sets, memos, glass straps, posters, calendars about traditional ideas of China: Chinese tea ceremony, street stalls, Baozi, LaMian, YangRou Chuan, HuoGuo, Kaoya etc. 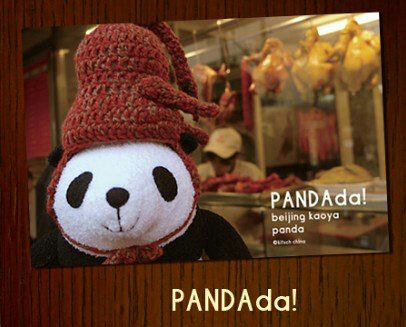 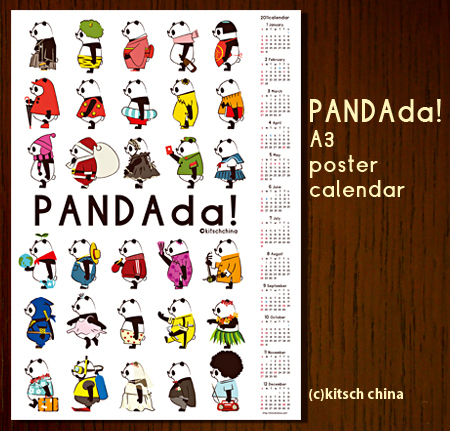 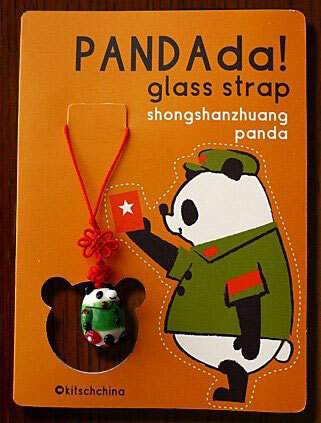 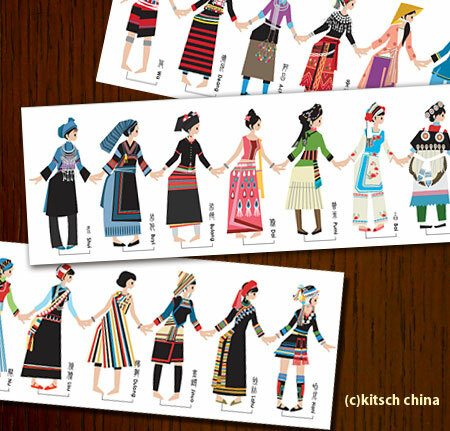 Kitsch souvenirs include also Ethnic minorities, and a Panda mascotte which is presented with traditional chinese clothes but also with youth street fashion style mixed from China and Japan.